The Danida Fellowship Centre manages the annual round of applications for funding of joint research proposals submitted by research institutions in Denmark, Ghana and Tanzania. Here Ms. Happiness Kumburu, PhD student (Danida funded), Kilimanjaro Christian Medical Centre. Photo: Vibeke Quaade. On 20 and 21 March 2018, National Screening Committee meetings were held in Accra and Dar es Salaam to select research proposals submitted in the first phase of the annual application round for development research projects to be funded by Danida. Of in total 28 project proposals, 18 from Denmark, 4 from Ghana and 6 proposals from Tanzania are selected to proceed to the second phase in September and compete for a share of the DKK 120 million allocated to research projects in Danida priority countries. Strengthening research capacity in developing countries constitutes an important element of Danish development cooperation. The Danida Fellowship Centre manages the annual round of applications for funding of joint research proposals submitted by research institutions in Denmark, Ghana and Tanzania. The final deadline for submission of prequalified research proposals is 24 August see here. This year, 27 research proposals from Ghana and 51 proposals from Tanzania were submitted on topics ranging from sustainable tourism to insect farming. The research proposals are selected on a highly competitive basis based on an assessment of their quality, relevance and anticipated effect by National Screening Committees (NSCs). These committees are made up of senior researchers from institutions in Ghana and Tanzania, as well as representatives of the Danish Consultative Committee for Development Research (FFU) and the Danish Ministry of Foreign Affairs. The Committees have an advisory role vis-à-vis the Ministry in the selection of proposals from Ghana and Tanzania and members are appointed through a rigorous selection process to ensure a high level of commitment to the task. The Tanzania Commission for Science and Technology and the Ghana Academy of Arts and Sciences act as secretariats for the Committees in close collaboration with Danida Fellowship Centre’s research management team. 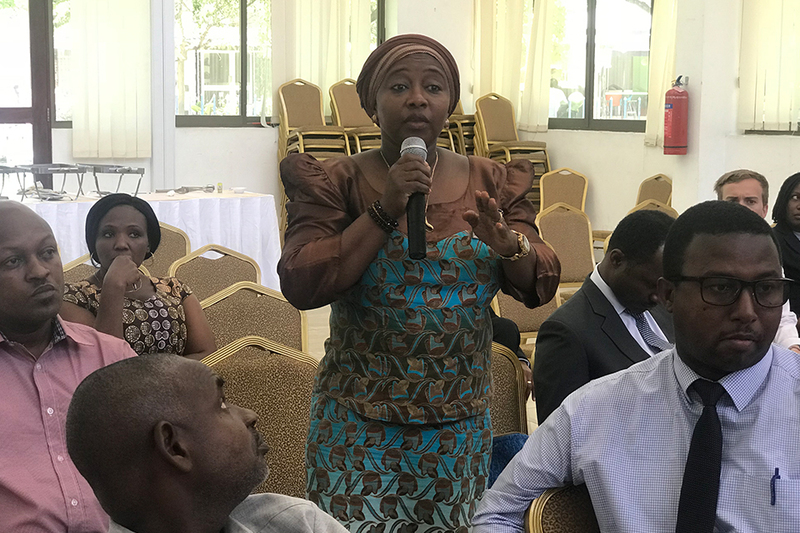 The Committees met for two days in Accra and Dar es Salaam in March to prioritize the best research proposals to be invited for the second phase of application. Prior to meeting face to face, Committee members had accessed all proposals in the electronic application system managed by the Danida Fellowship Centre and assigned scores to each of them based on agreed criteria. This data formed the basis of animated discussions on the merits of the proposals at hand and eventually resulted in the selection of four proposals from Ghana and six proposals from Tanzania. Ensuring alignment with national priorities and local ownership are core principles governing Danish development cooperation. 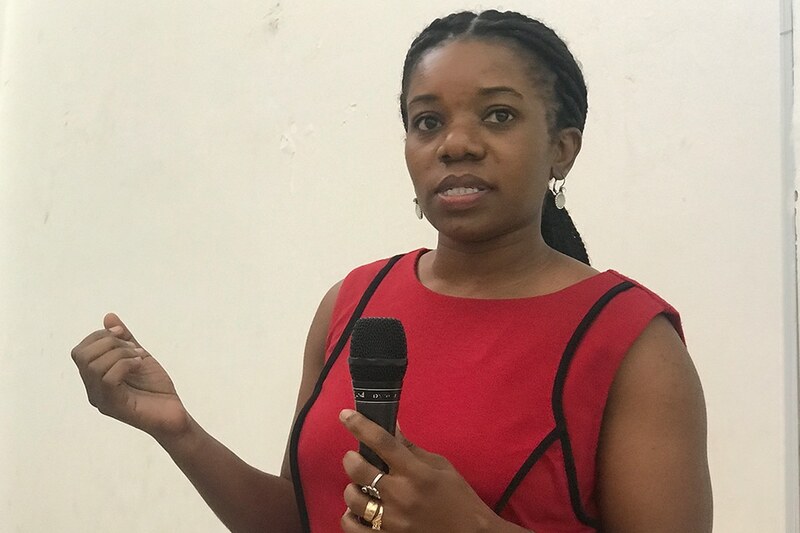 In order to support dissemination of research results and involvement of stakeholders, including Danish embassies, thematic project meetings were held in Accra and Dar es Salaam the same week. 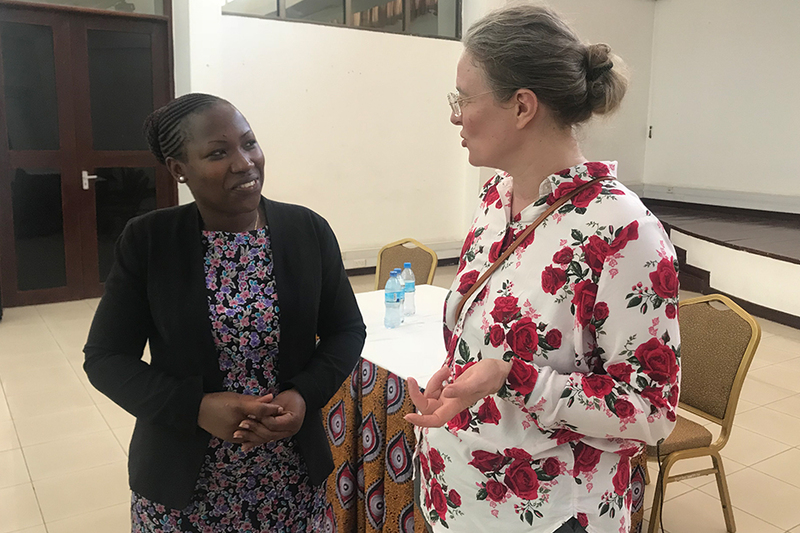 In their welcoming remarks, the Danish ambassadors to Ghana and Tanzania underlined the importance of research and evidence in development policy making.Read what the Danish Ambassador in Tanzania said). Shirley Pollak is a research programme manager at the Danida Fellowship Centre.